W.I.Y.C Birthdays 🎉- Happy Birthday 🎊 ‪@ImAngelaBassett – What's in your cup? 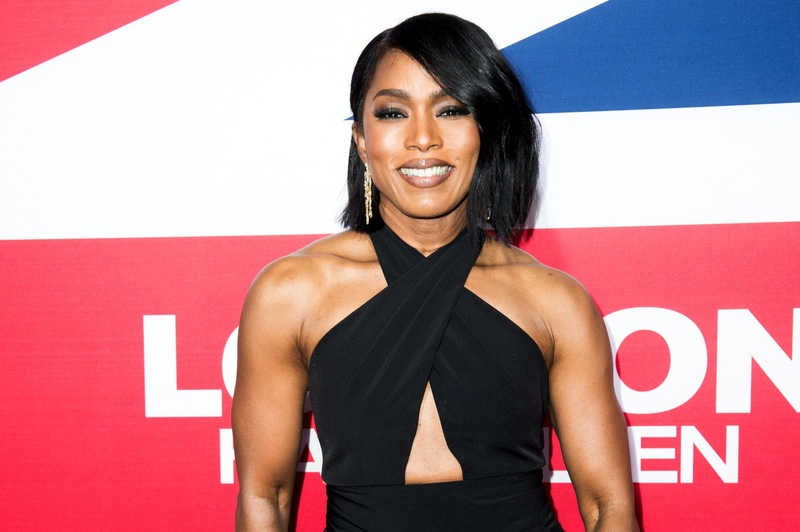 Happy 59th Birthday to one of the greatest actresses of all time, Angela Evelyn Bassett! Girl, you’re like fine wine and it only gets better with time!!! Angela was born August 16, 1958. She is best known for her biographical roles, most known performance as Tina Turner in the biopic ” What’s Love Got To Do With It “. We here at W.I.Y.C wish you a happy birthday and many more years to come it’s your day lady live it to the fullest as we know you will. Reason’s Why Cyber Bullying Won’t Go Away!